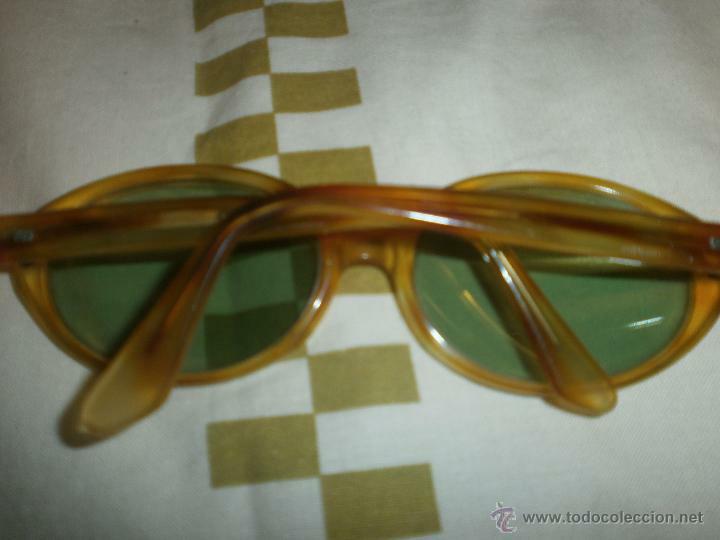 GAFAS DE SOL VINTAGE MONTURA OVALADA MAXIM'S. 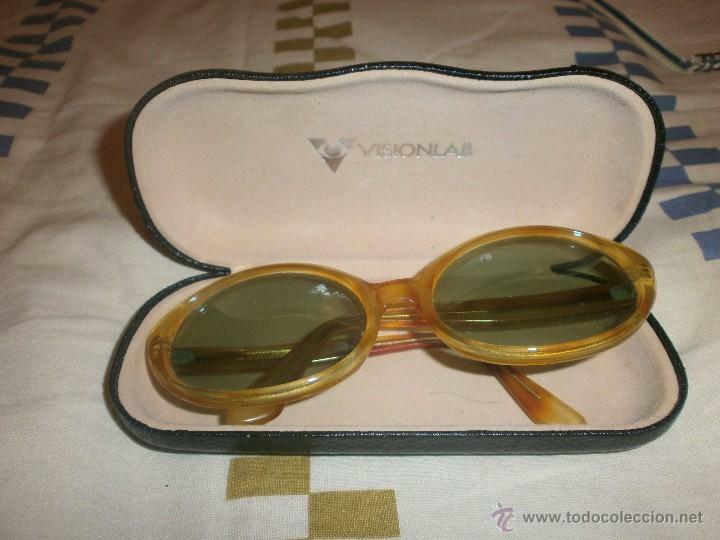 FUNDA VISIOLAB. 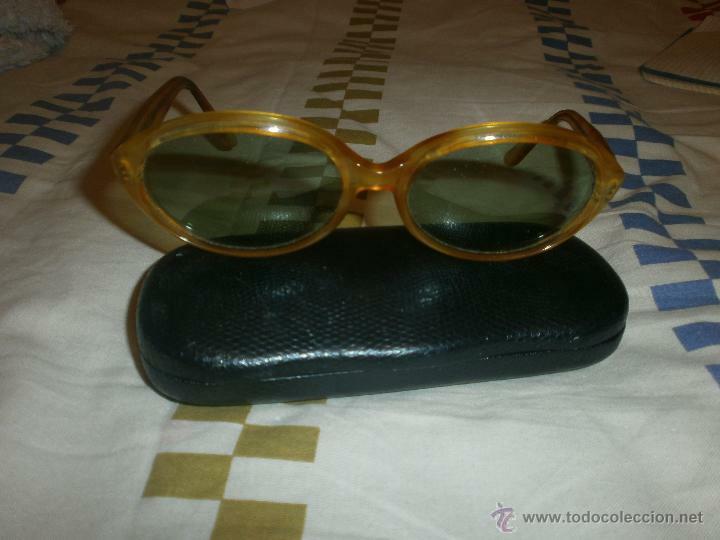 ANTIGUAS GAFAS DE SOL VINTAGE. ORIGINALES. MONTURA METALICA. 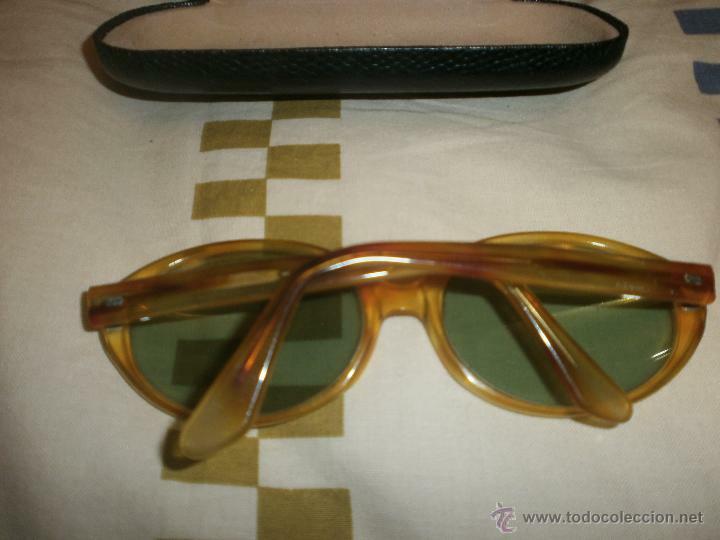 GAFAS DE SOL PORSCHE DESING. ORIGINALES. 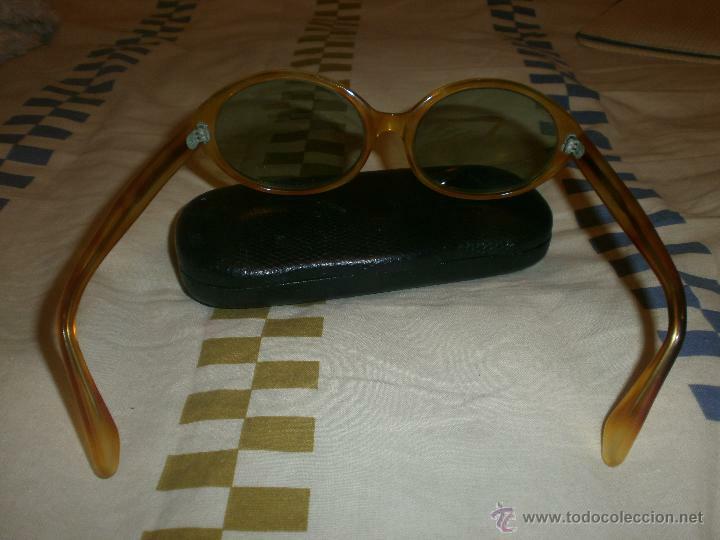 GAFAS VINTAGE ( CHARLES JOURDAN. CJ/9034 )MONTURA EN BUEN ESTADO. CRISTAL NO GRADUADO. 7 DE 10. 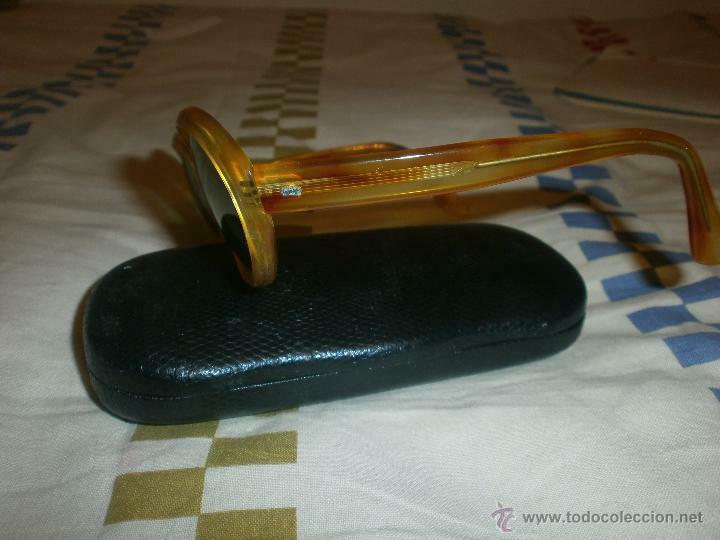 Hora oficial TC: 02:06:41 TR: 105 ms.